If you are looking for dependable aluminum casting supplier with High pressure die casting service who offers you competitive price, good service and quality, for aluminium die casting, zinc die casting, and magnesium die casting, then we are surely a partner you are looking for to fulfill all your die casting needs. 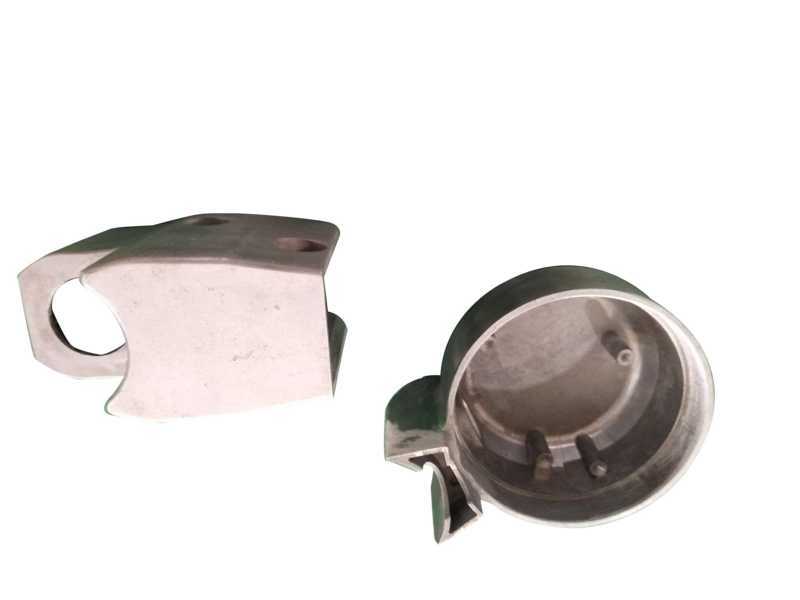 With quality service and state of art technology, we indeed claim in providing quality pressure die casting including aluminum/zamak/magnesium die castings to our customers all over the world. Why Our Die Casting Services Are your Best Choice? To work with us, we don’t just stop at taking your order and delivering your die casting products. We are there for you at every step right from your preferred selection of aluminum die casting, zinc die casting or magnesium die casting products and services to post-order phase. In brief, once you become our customer, we are with you every step on the way. Our expert team of customer care service executives conducts an end-of-project review, measuring ourselves against defined performance criteria and utilizing your feedback to identify the desired changes. Solve all of issue for your products develop requirement until the perfect result. How Do We Achieve Excellence in Our Die Casting Services? As mentioned before, we work shoulder-to-shoulder with you up front, in the design and development phase, to make sure the most innovative and creative solutions can be implemented that match your needs and expectations. 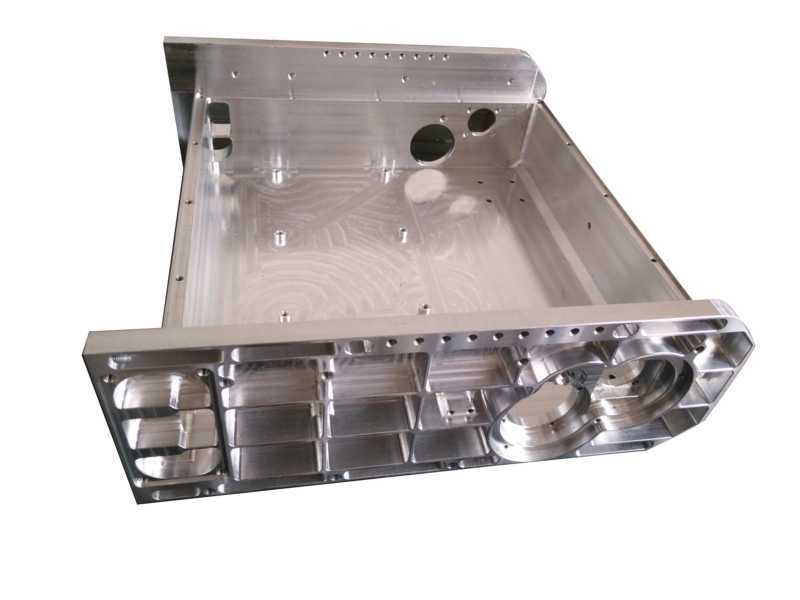 Our expert team will review all of part design issue, mold manufacturing issue, or any potential problem and bring all of issue together and report to you, to make sure our die casting performance is fulfilling your expectations and we could have the best status of die casting products at the first mold trial. After first die casting mold samples, we will analyse your products issue base on your requirement, measure all of dimensions according to 2D drawing and improve the die castings issue or part design issue to meet your requirement, during this time we will trial the die casting mold and send you the new casting samples from time to time until you 100% satisfied. 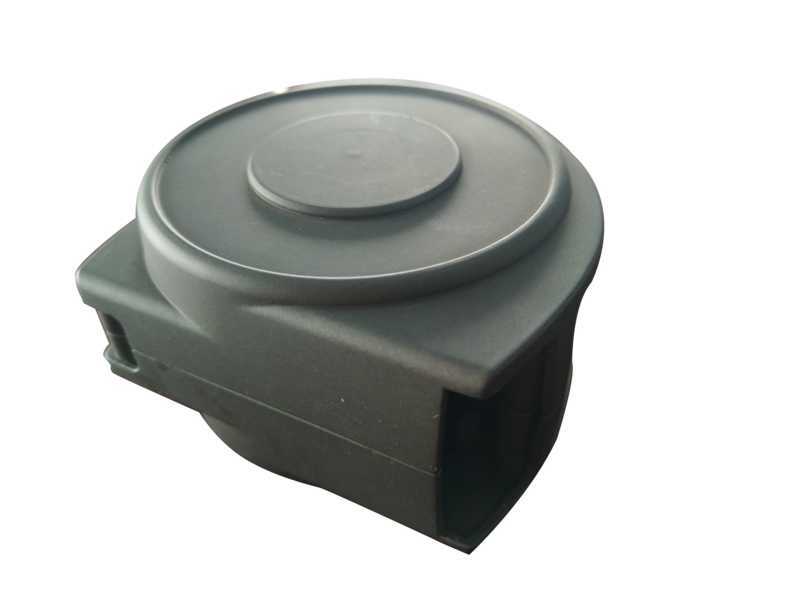 During the time from mold manufacturing until you approval the final die casting parts, we will stay with you as a team player, to work with you on every step, to make sure that you will be happy with our die casting company and our die castings. 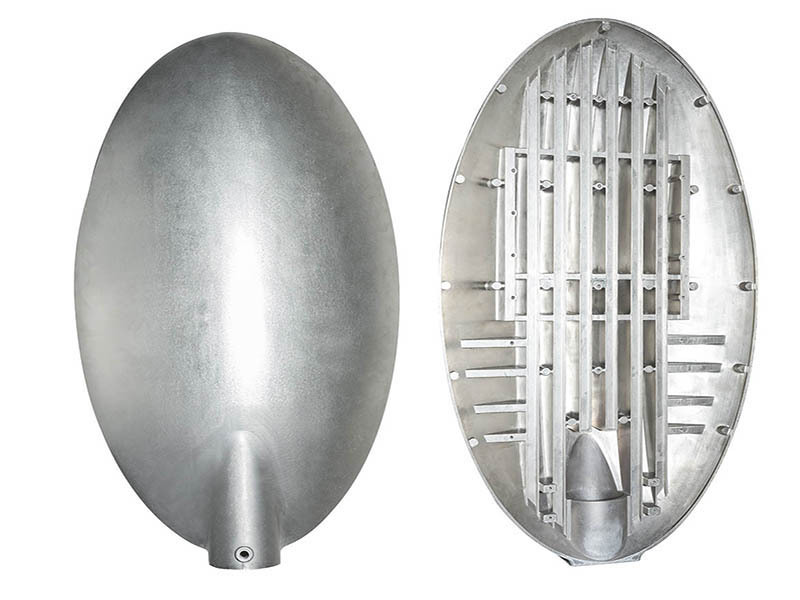 CNM Tech is situated next to Hong Kong, is a aluminium casting china company that offers High pressure die casting and other type of die casting service, our prime target is to provide a precise Die Casting parts and molds to our customers and also assist in catalyzing customers’ end aspect. CNM is die casting China manufacturer, our goal is providing their clients with the best quality and the most affordable price for aluminium die casting products, magnesium die casting, zinc die casting, secondary CNC Machining, powder coating, painting and anodizing. 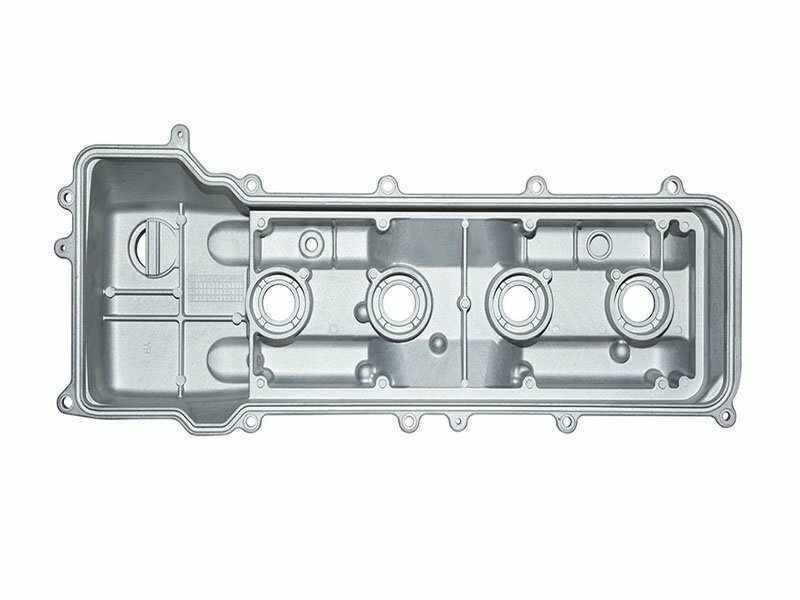 The company has a good reputation with international customers, as well as excellent communication that has strengthen the export of Die casting and quality die casting molds. Also, it has raises the dimension of accuracy and reduce the cost of relative manufactures including CNC manufacturing and surface finishing. The company is looking forward to making useful resources for the custom engineering component and materials. 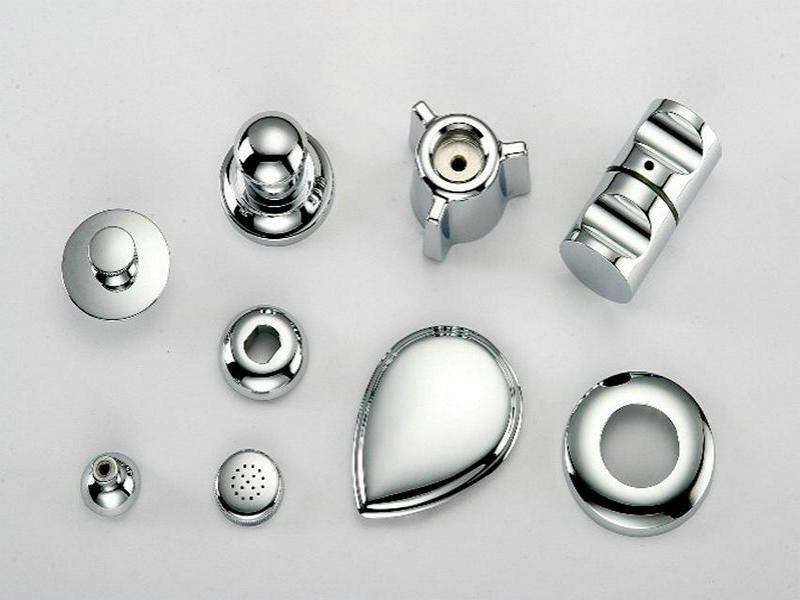 Due to the manufacturing of our past die casting products, we provided the technical supporting, material chosen and the best suggestion for surface finishing. Our technical engineers speak good English that can discuss any technical issue with customers to solve issue very quickly. They don’t have any timetable apart from assisting our customers to improve their product and provide appropriate process to make sure your product is designed with the choicest situation for production. We have our professional Die casting tool maker and Engineering team to make low price dіе саѕtіng tool, rapid tooling, metal parts/tooling, Zinc die casting tooling in low price and short lead time. We are round to be 100% success rate and quality assurance company that offers dependable quality die castings, value-added services, and customer care. Our quality management systems encompasses all of our manufacturing and customer service programs. We fully document our practices and processes with complete records available for your inspection. Specify your company’s supplier management problems.